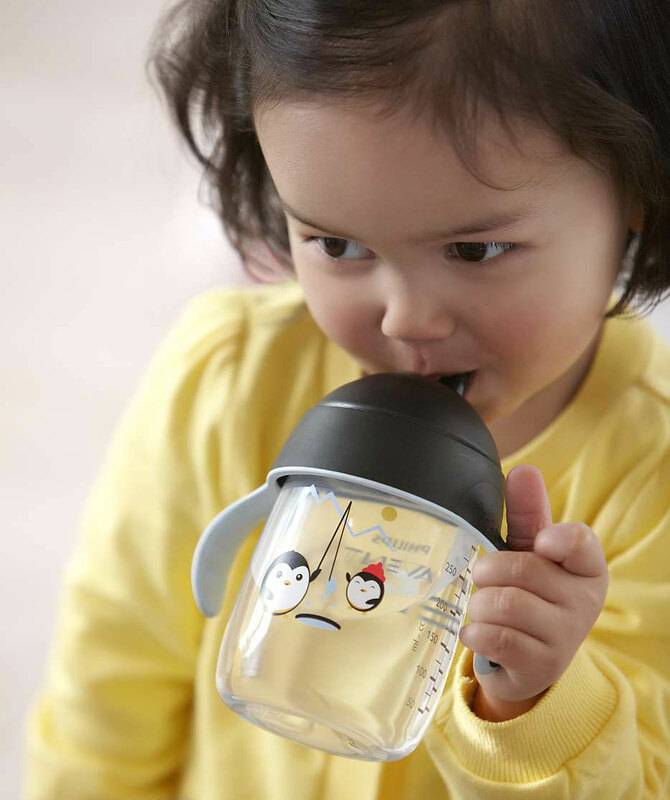 When the Philips Design Mother & Childcare team was asked to create a new design for Philips AVENT drinking cups for toddlers, functional aspects such as stability and ergonomics were an important consideration – as a well as a wish to create an iconic design that children and parents can relate to. How does one go about that? Research and hard work only go so far, and you need a moment of inspiration too. For me, that must have happened when one of our sketches made me think ‘hey, that looks a bit like a penguin!’. This product was designed in cooperation with the Philips Design Mother & Childcare team. 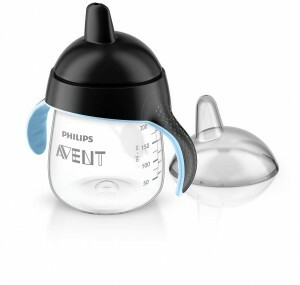 Michiel Cornelissen Ontwerp was involved in creating the original design concept for the Philips AVENT ‘My Penguin’ Sippy Cup and created one of the final revisions of it in CAD. Graphics by Philips Design. Images are used courtesy of Philips Design and Philips AVENT. ‘My Penguin’ has won praise from customers and experts alike, and has received various design awards including IF and Red Dot.